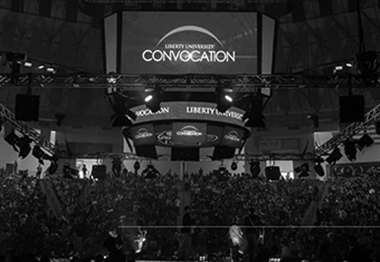 Monday, Wednesday, & Friday at 10:30 a.m.
Liberty University Convocation is streamed online for the majority of all guest speakers. 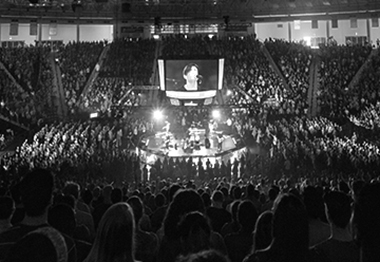 In the event that a Convocation is not streamed online, a previous Convocation will air in its place during that time slot. 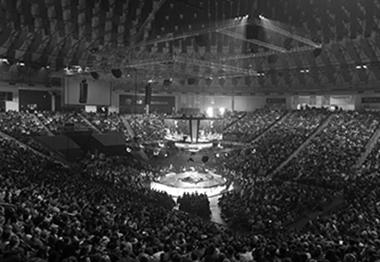 Be challenged and grow in your faith with this archive of previous Convocation services.